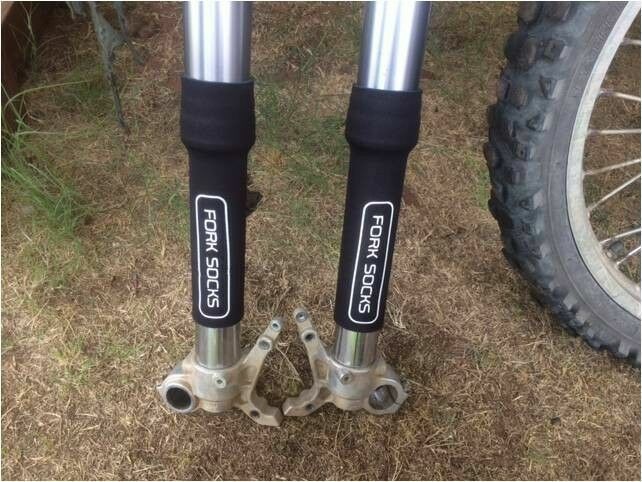 Hi, I’m interested in FORK SOCKS - Seal Savers - Adventure bikes. Please contact me. Thanks! Made from tough neoprene and an easy to install and remove Velcro closure, these are a great investment for any bike and especially adventure riders that send time on gravel and sand roads. Please mail me on ****** and I will send you and invoice. I post country wide with Postnet. Please note this ad is only to wet your appetite, stock will be arriving soon. Pre-orders will be taken. Comes in 3 different sizes for different makes of phones. -Increase the line hole, can be used for charging and headset line through it. -All parts of material are upgraded, the quality is better, intensify waterproof function. Also fits 96 models...Brand new..packaging a bit scruffy as it could not fit on my bike..so it as taken on and out of box a couple of times. Goes for R3500 new.